July 20, 2015 (LBO) – World gold prices have fallen to its lowest in more than five years in anticipation of a US interest rate rise this year, foreign media reported. The price has fallen four percent to as low as $1,088.05 an ounce in Asian trade, the lowest since March 2010. 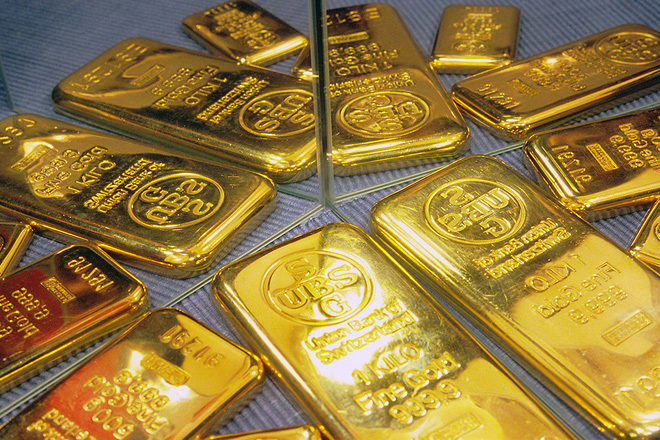 “Talks of US interest rate rise has led investors to sell the precious metal,” analysts said. As per the Indian media reports, Gold prices fell below 25,000 Indian rupees per 10 grams on Monday after the precious metal sank to over five-year lows in global market. Platinum lost as much as five percent to $942.49 an ounce, its weakest since February 2009.